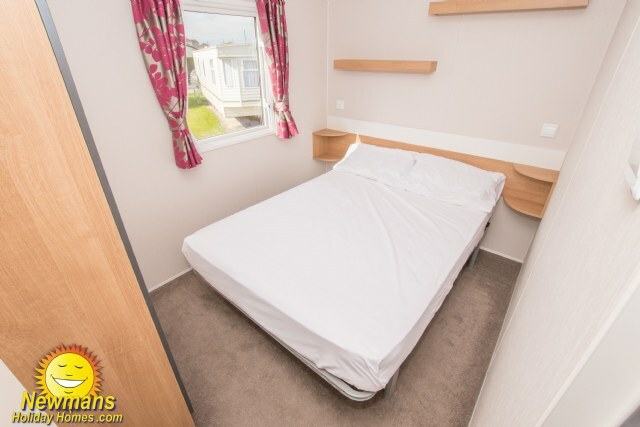 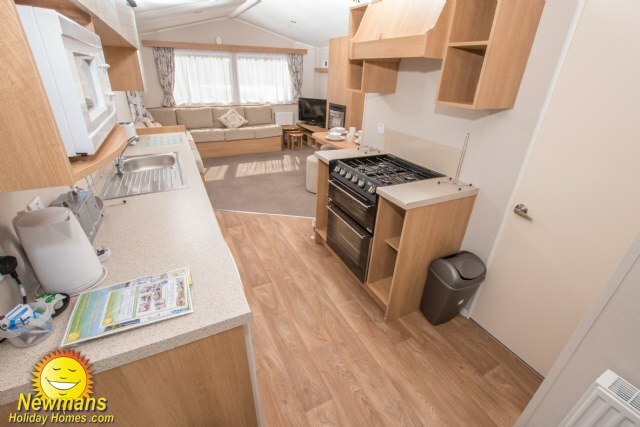 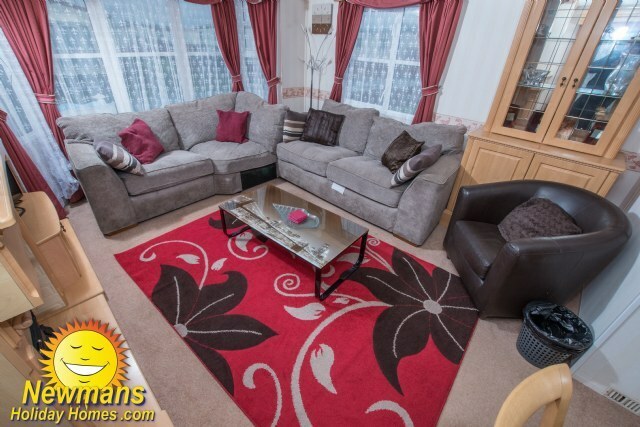 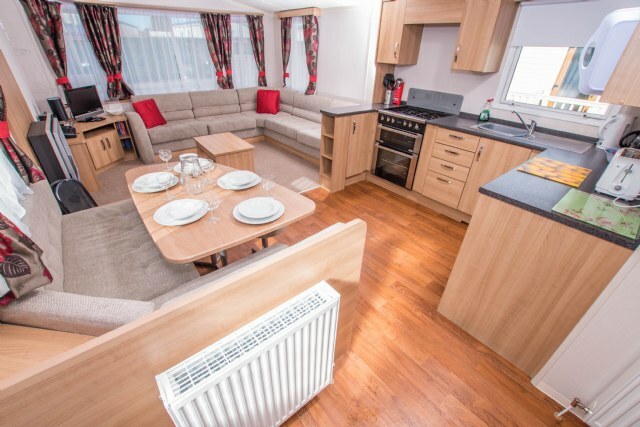 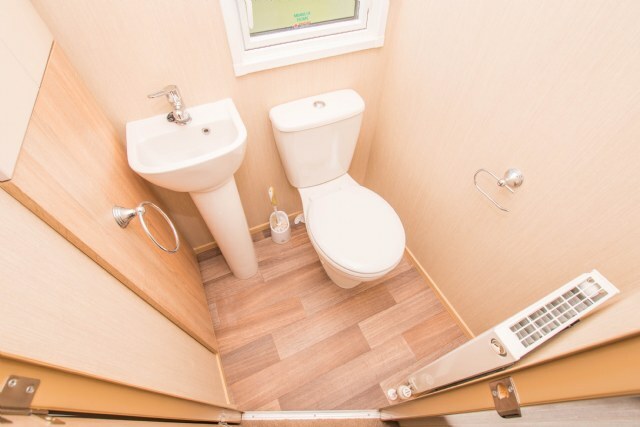 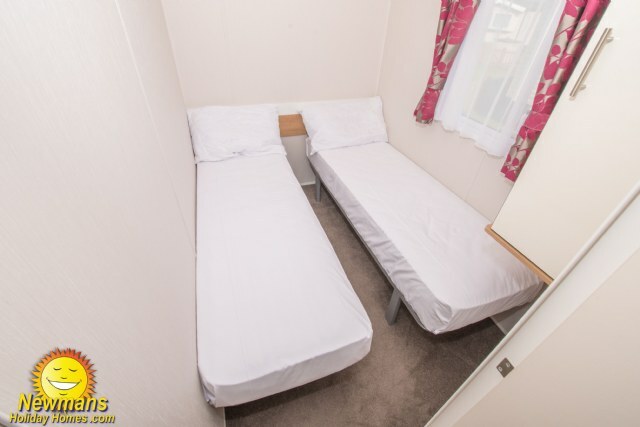 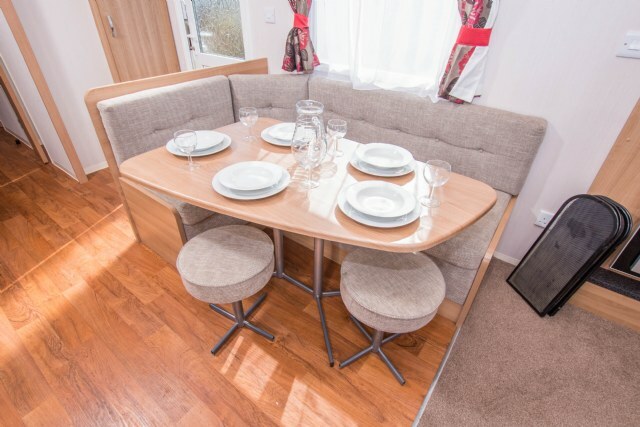 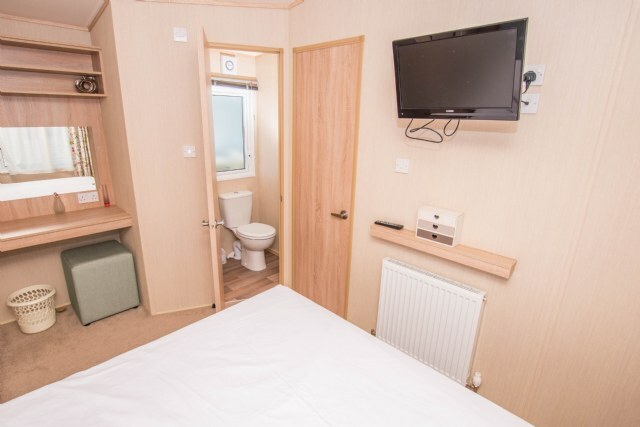 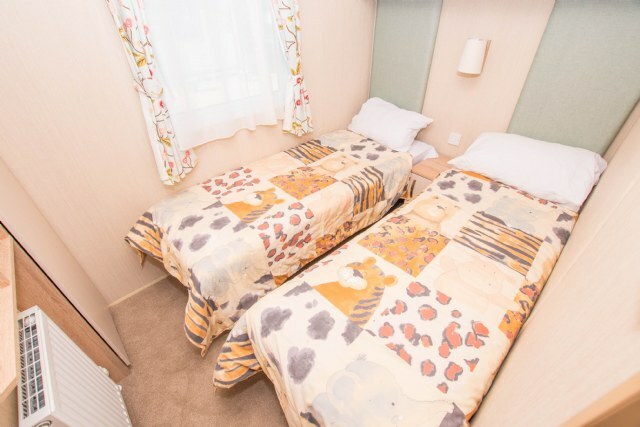 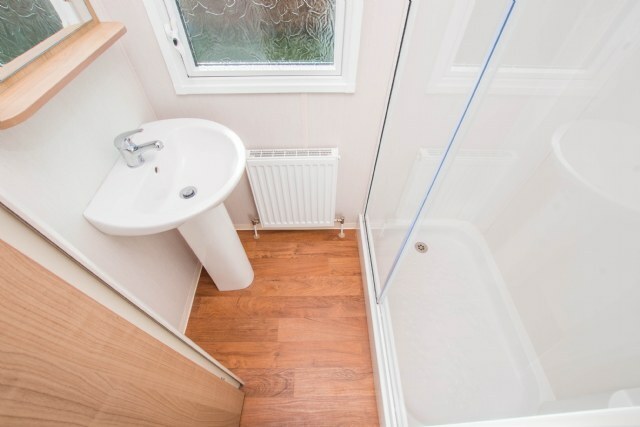 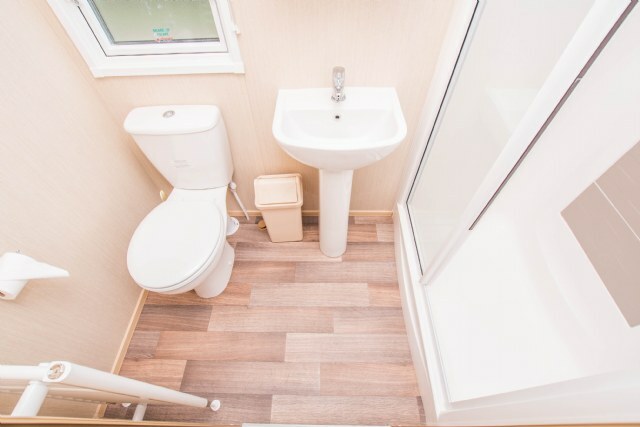 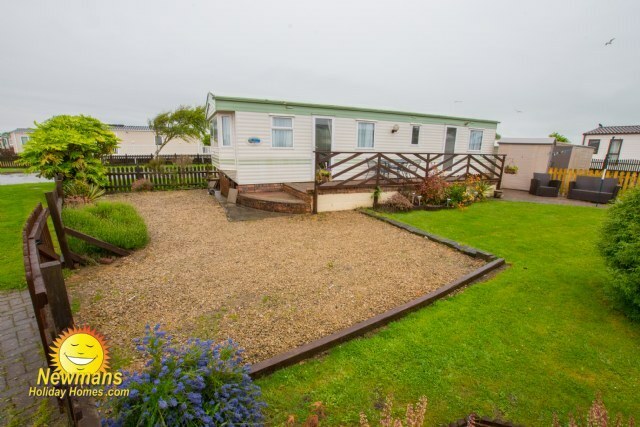 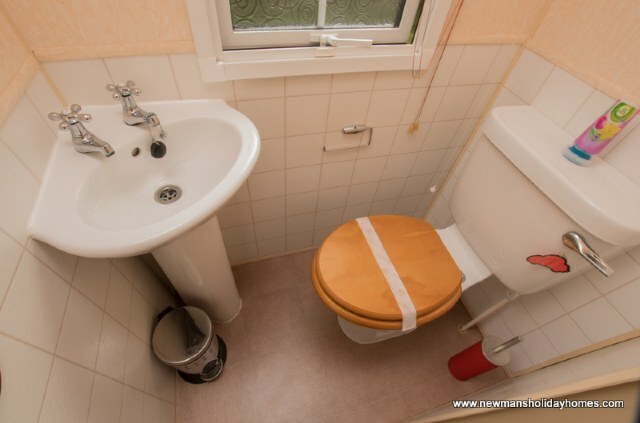 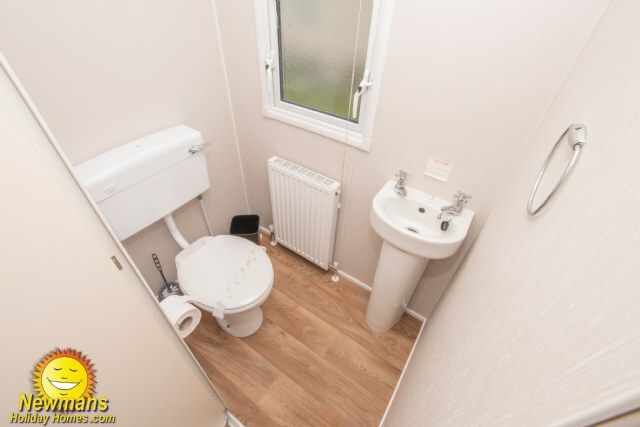 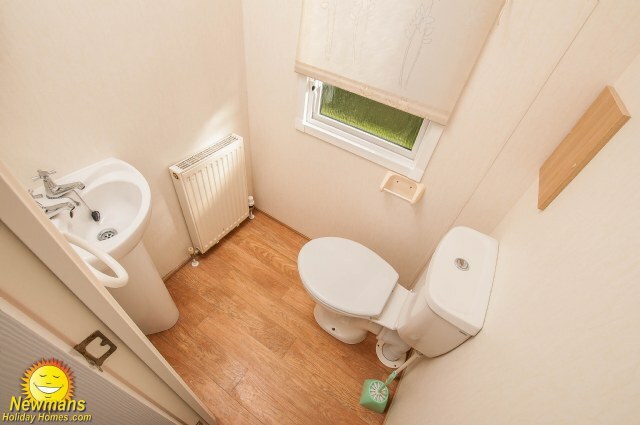 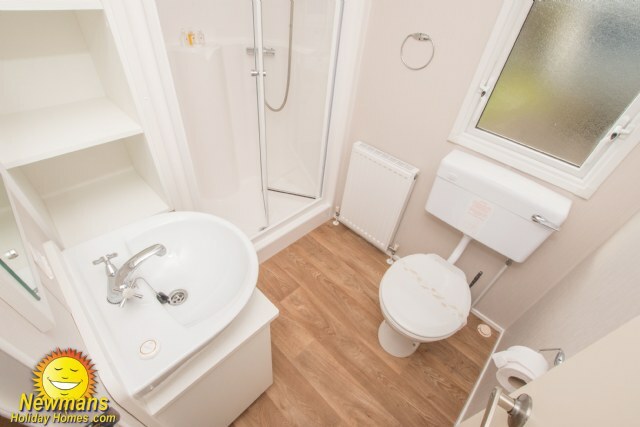 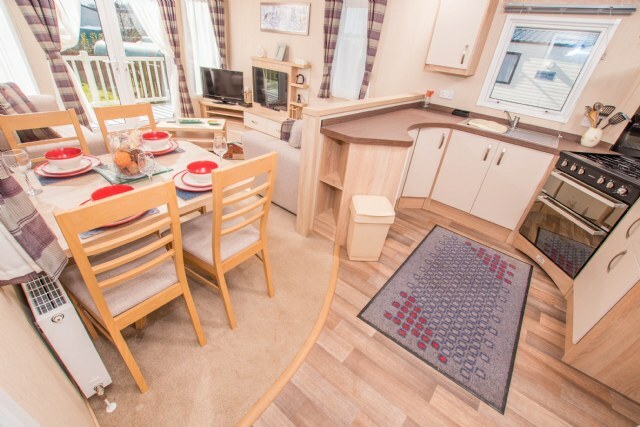 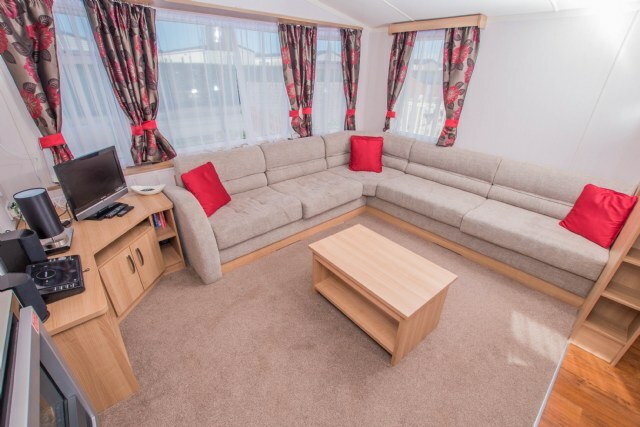 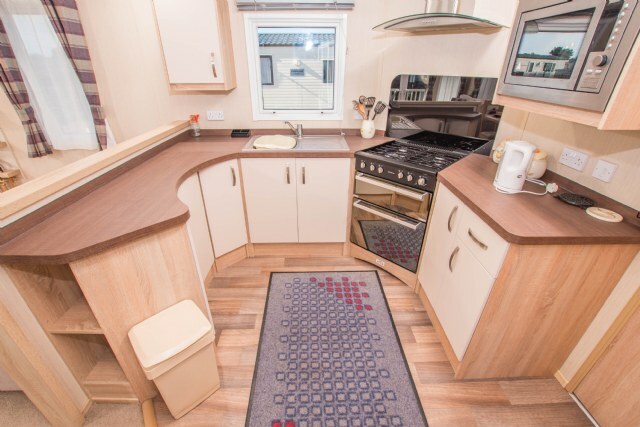 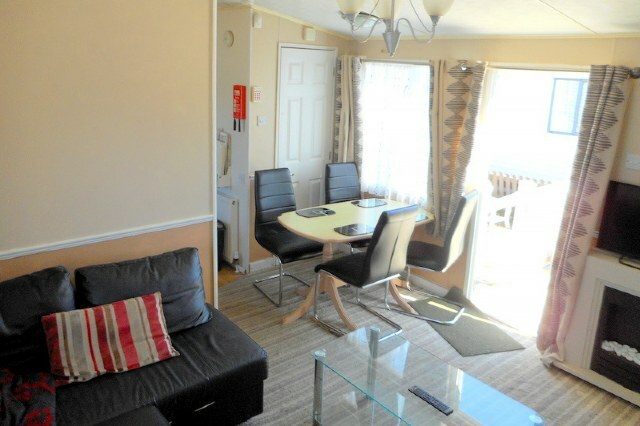 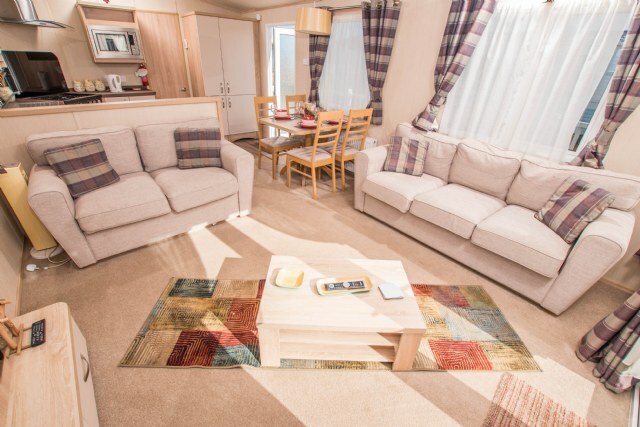 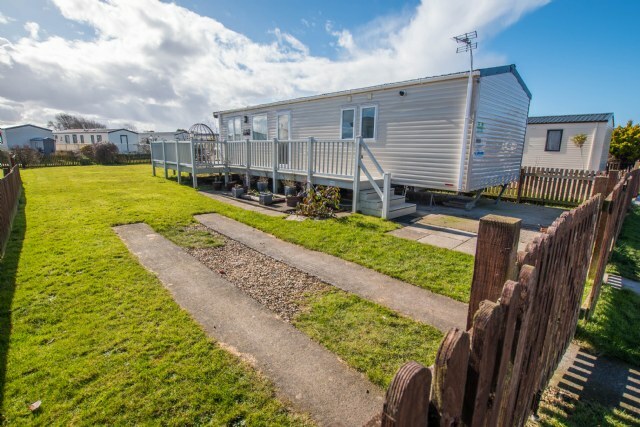 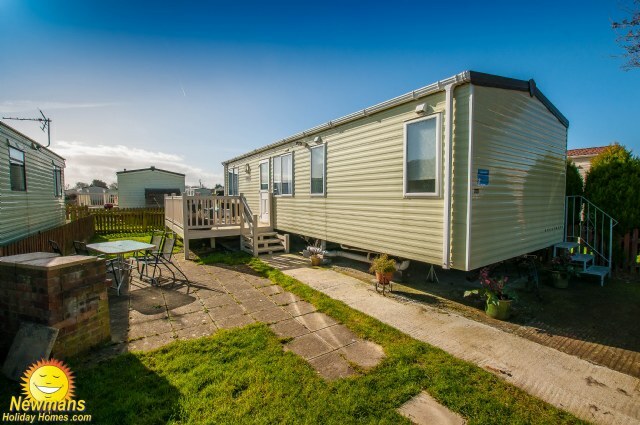 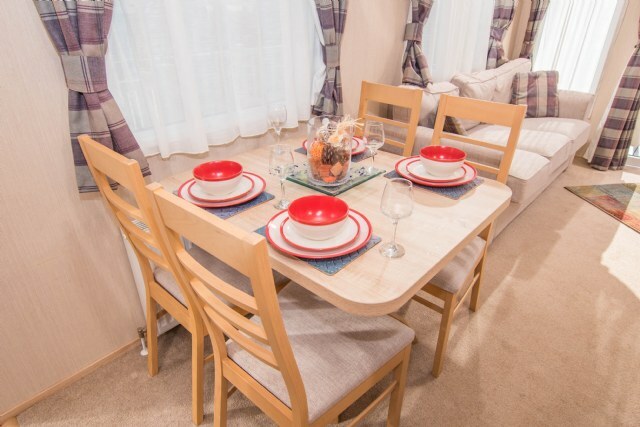 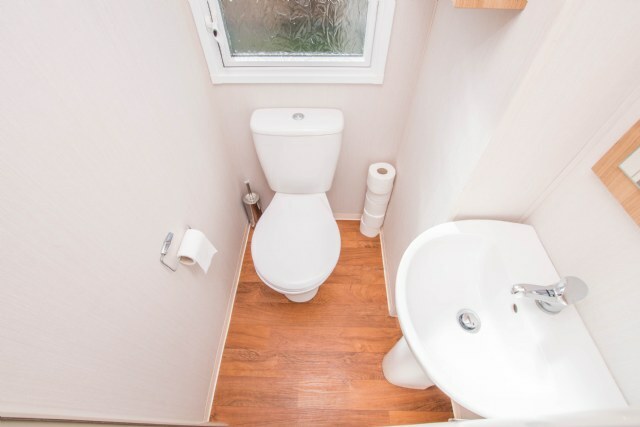 150 is a beautifully designed and modern Swift Loire 12’ wide 3-bedroom 8 birth holiday home with, double glazing, shower room, full central heating throughout, separate toilet from shower room, garden and piped gas. 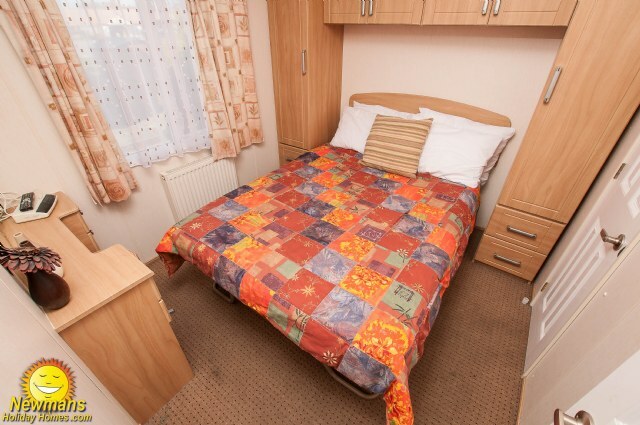 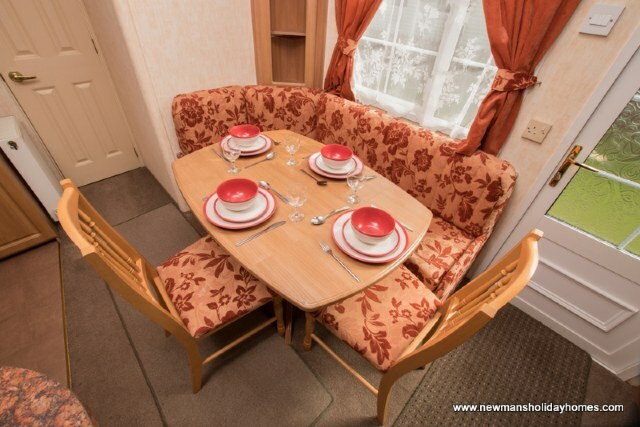 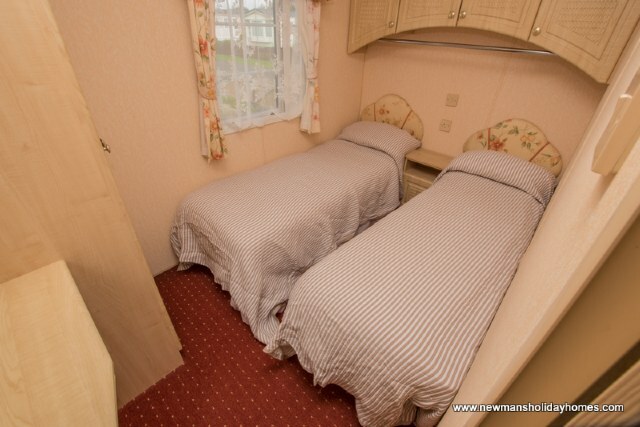 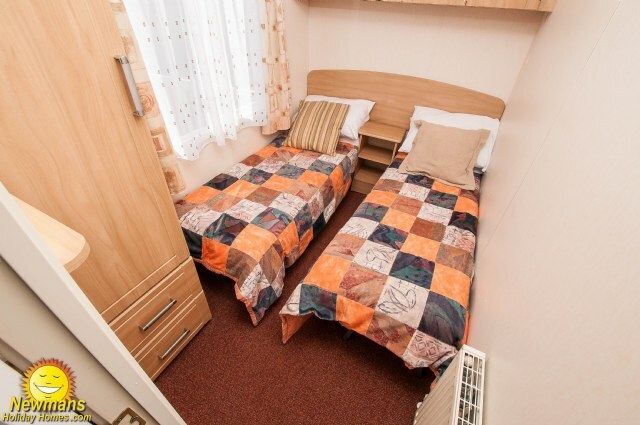 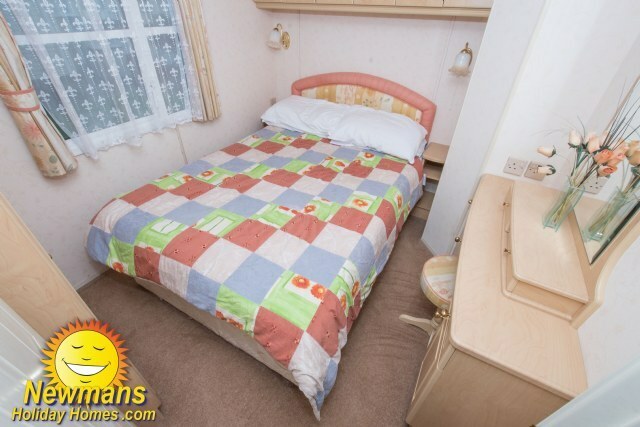 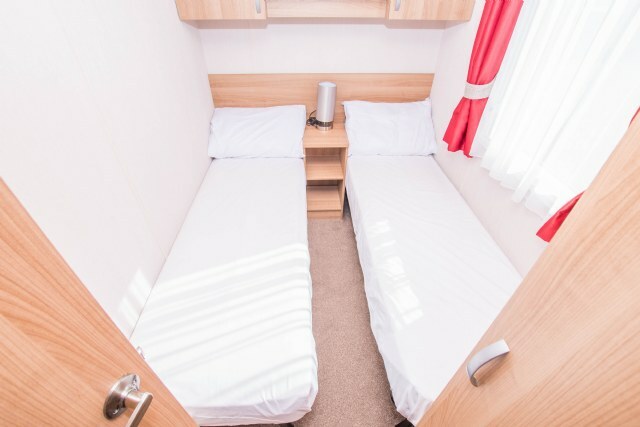 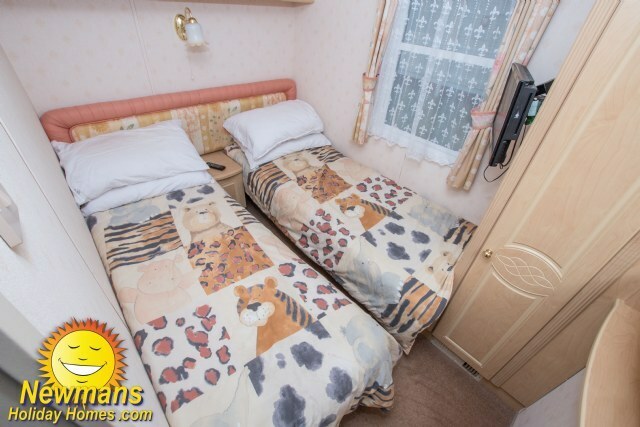 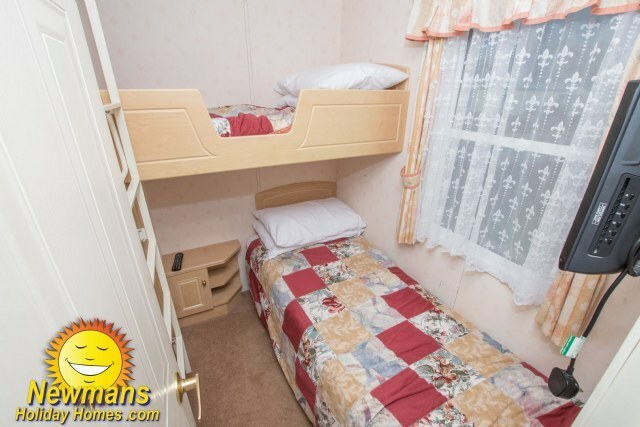 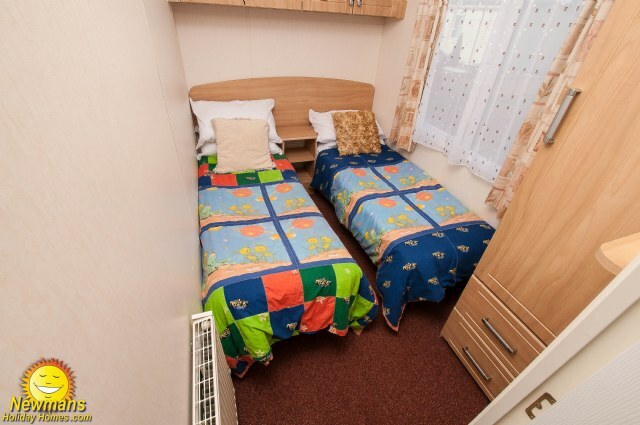 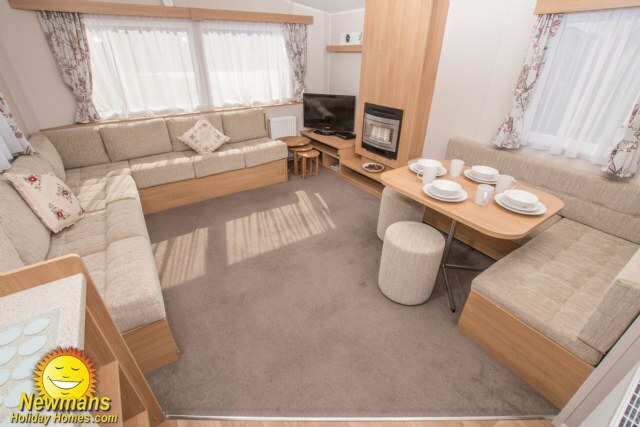 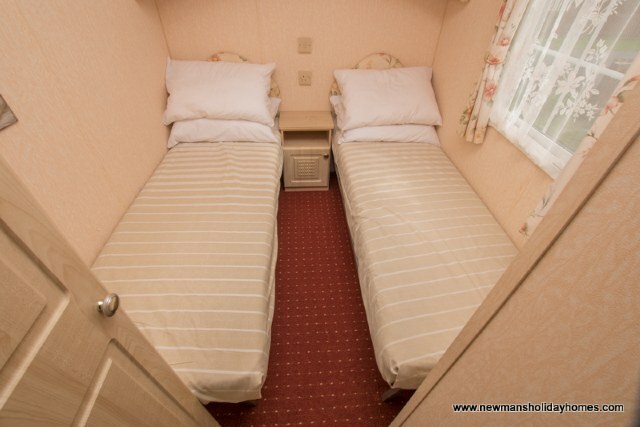 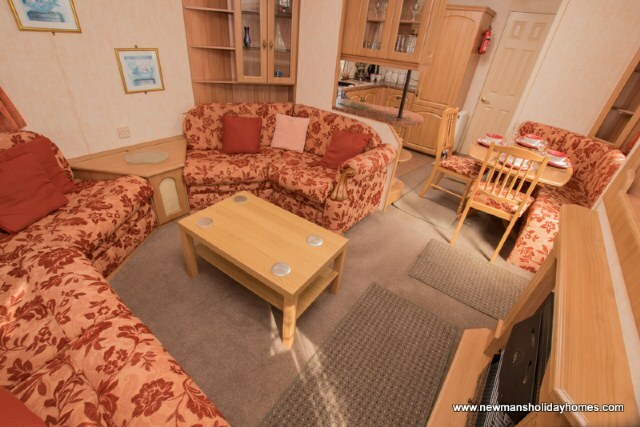 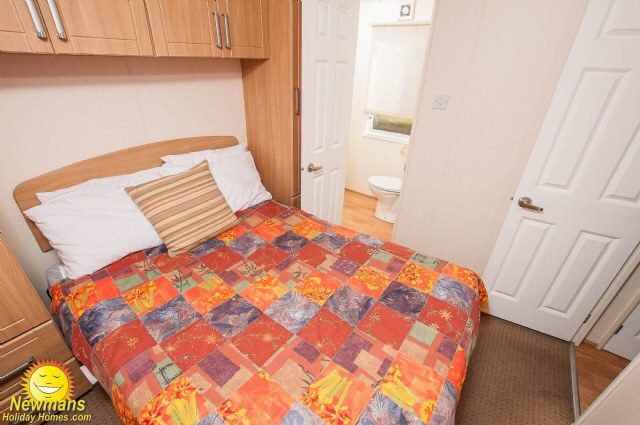 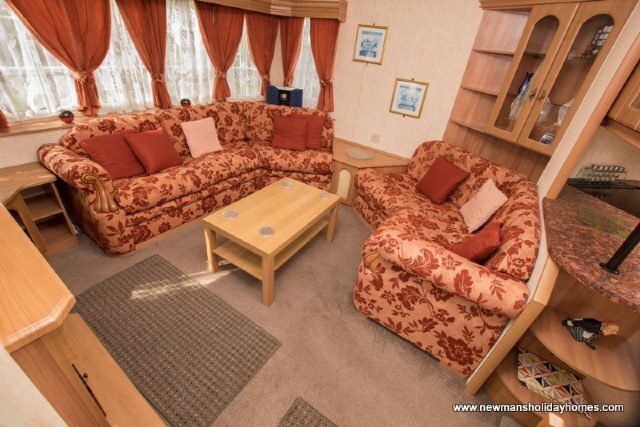 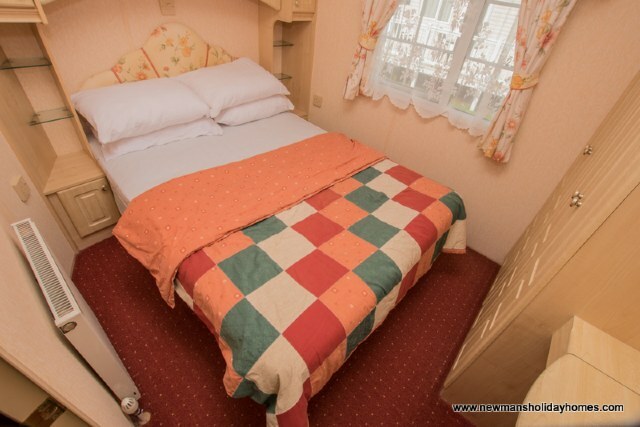 3-bedroom 8berth 12 x 38ft ABI Summer Breeze. 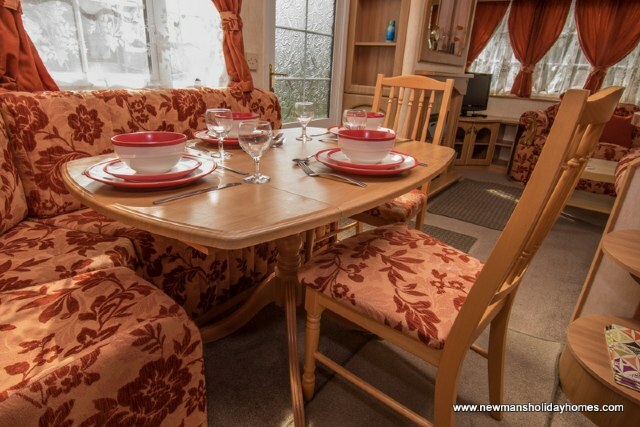 Key features: Gated veranda with patio furniture, double glazed, central heating, flat screen TV, fridge, freezer, maximum 8 guests. 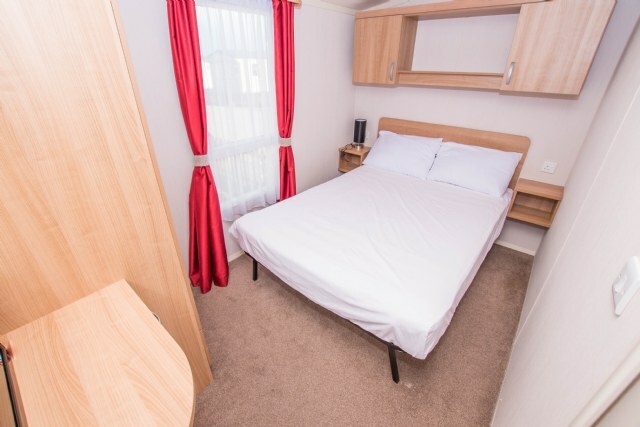 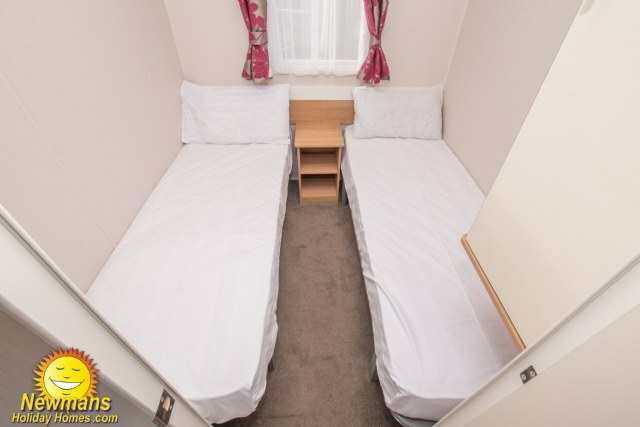 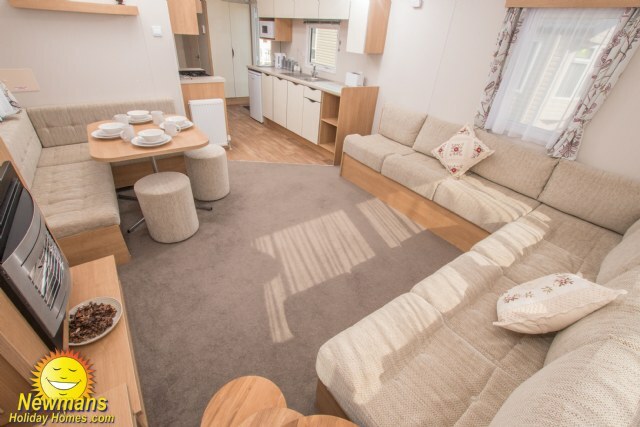 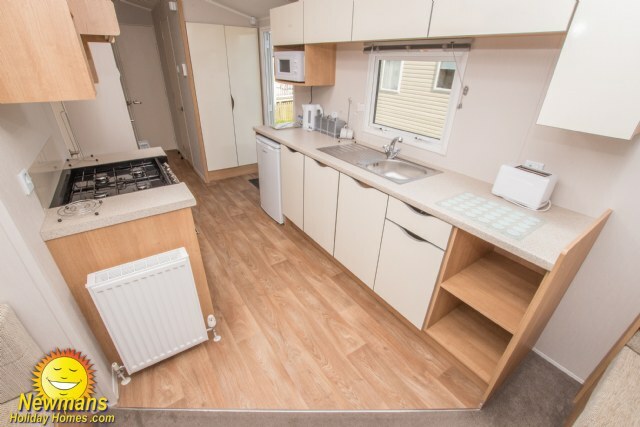 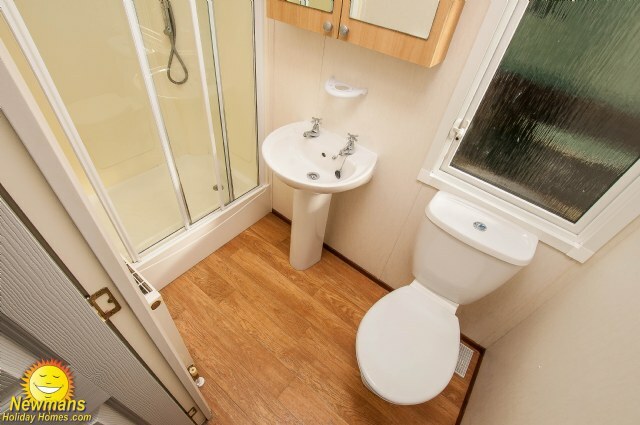 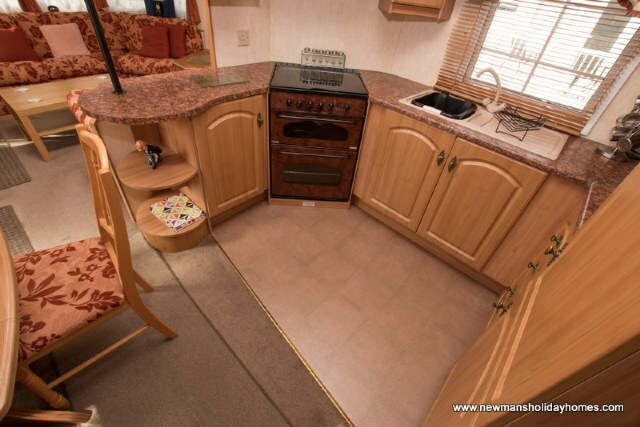 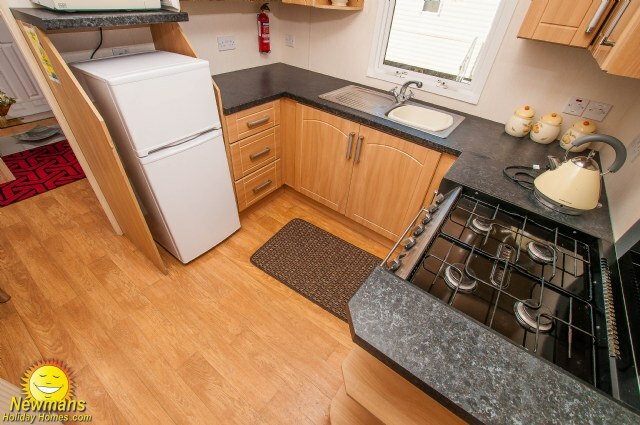 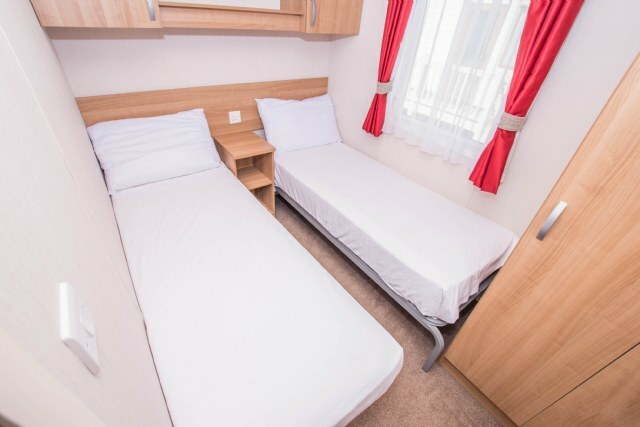 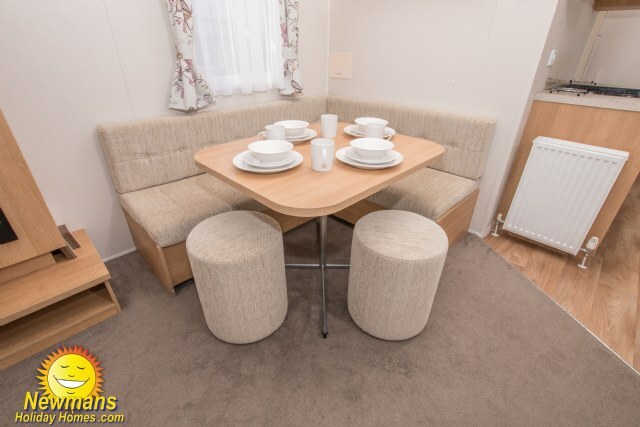 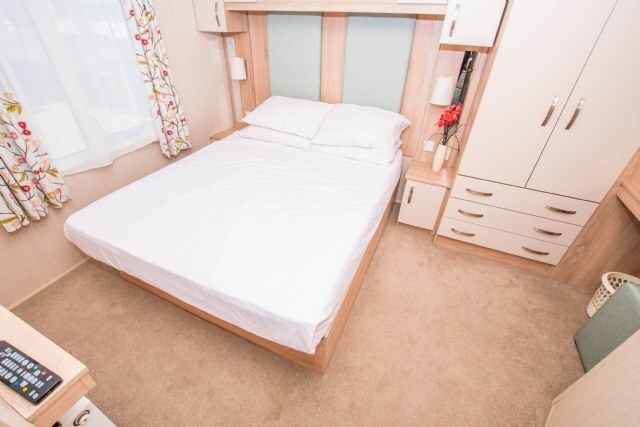 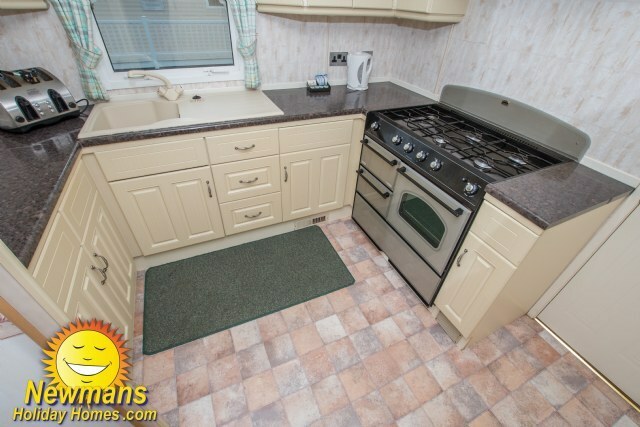 3-bedroom 6 berth 12 x 38ft Atlas Oakwood. 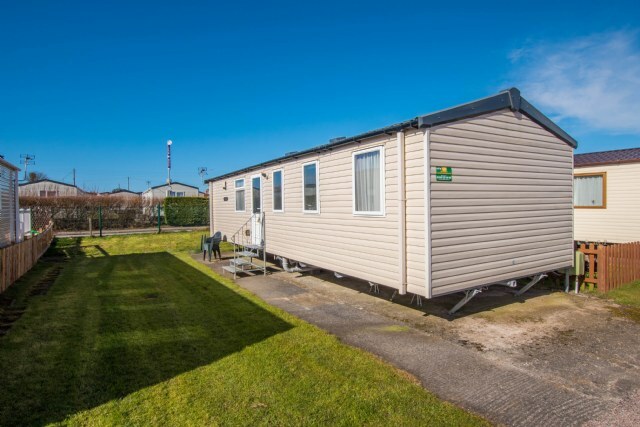 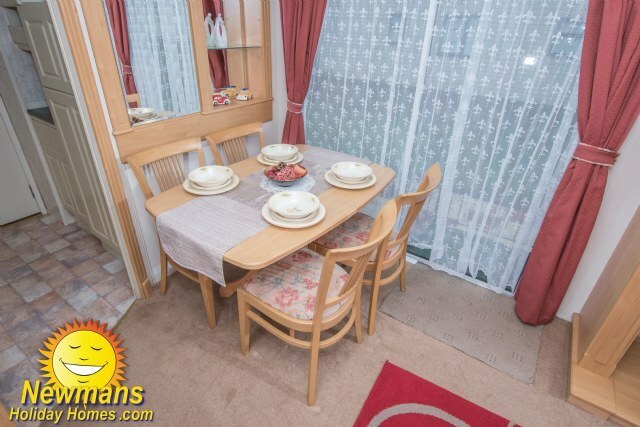 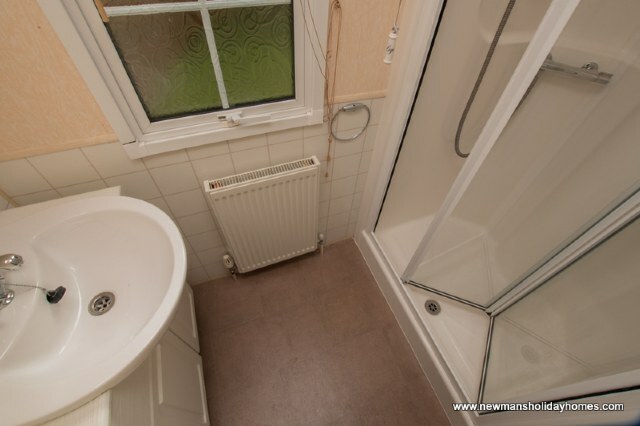 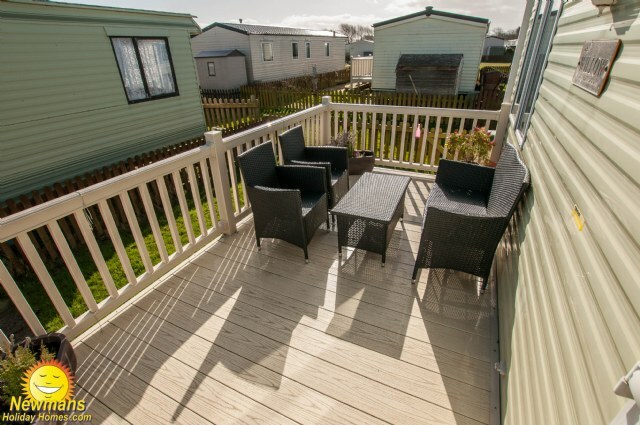 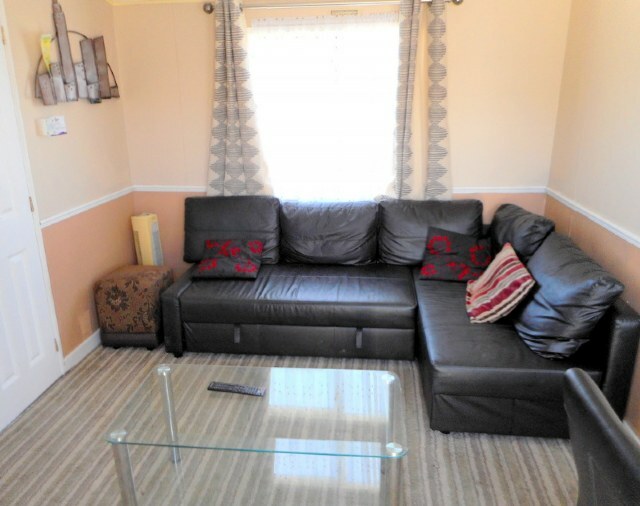 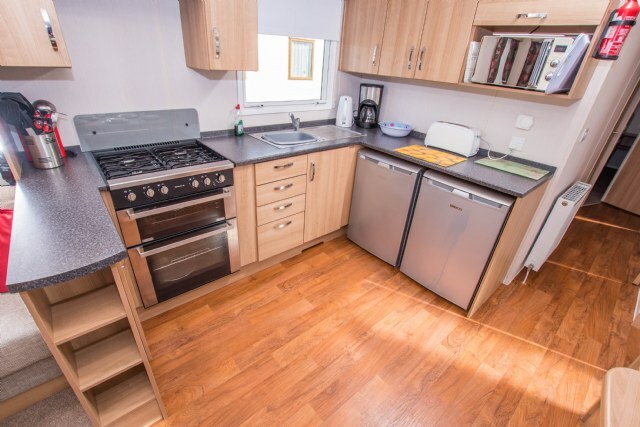 Key features: Veranda, fenced and gated garden, dog friendly, washing machine, double glazing, blow air heating, flat screen TV, full size fridge, freezer, maximum 6 guests.